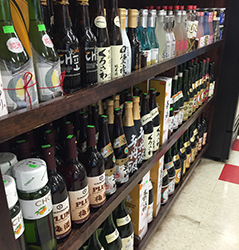 We stock our shelves with an extensive selection of sake and Korean soju. 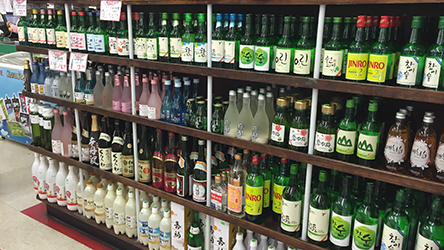 Soju is considered Korea’s most popular alcoholic beverage and we have a very large variety. 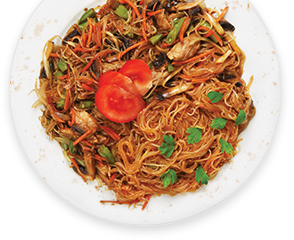 Our friendly staff will help you find a pairing suitable for any meal.